Almost 3 acres of level land in which to build your dream home! 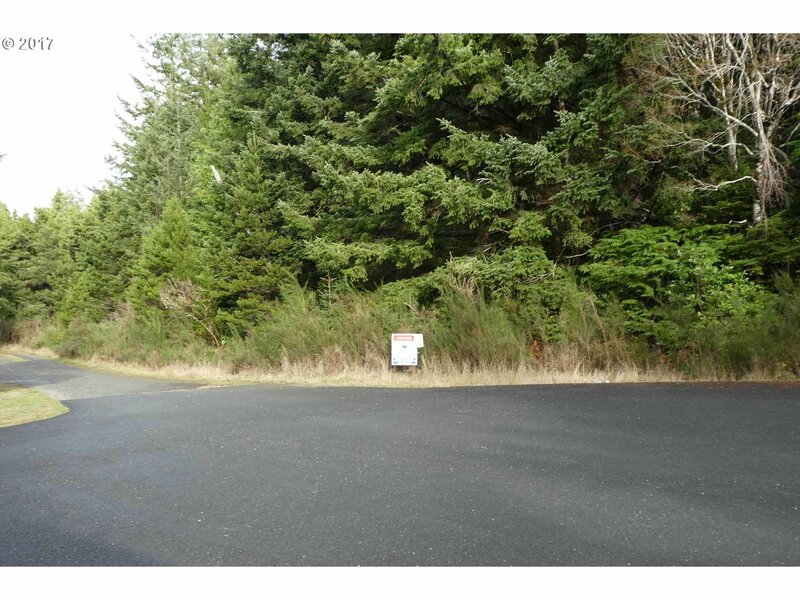 This pretty lot in the Cedar Terraces area of Port Orford has power at the lot line. Bring in a well and septic system and you are ready to go. Pick from a multitude of areas in which to construct your home or bring in a manufactured home. Plenty of space for a home and large shop and still have elbow room away from your neighbors. Trails cut throughout!